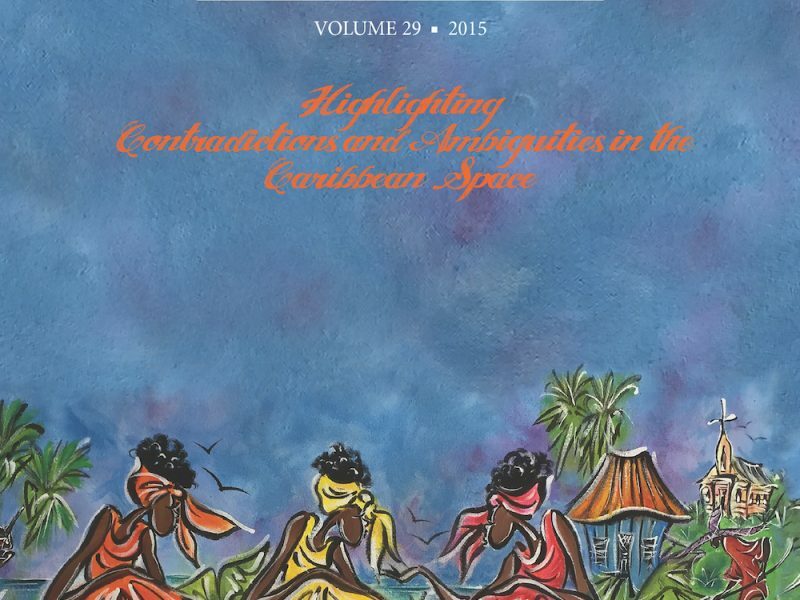 Besides the regular sections of poetry, short stories, personal essays and book reviews, Volume 19 has three special sections which includes an important interview with the Guyanese critic Frank Birbalsingh, new work by the award winning Jamaican writer Velma Pollard, and an elaborate feature of poetry and prose from Bermuda. 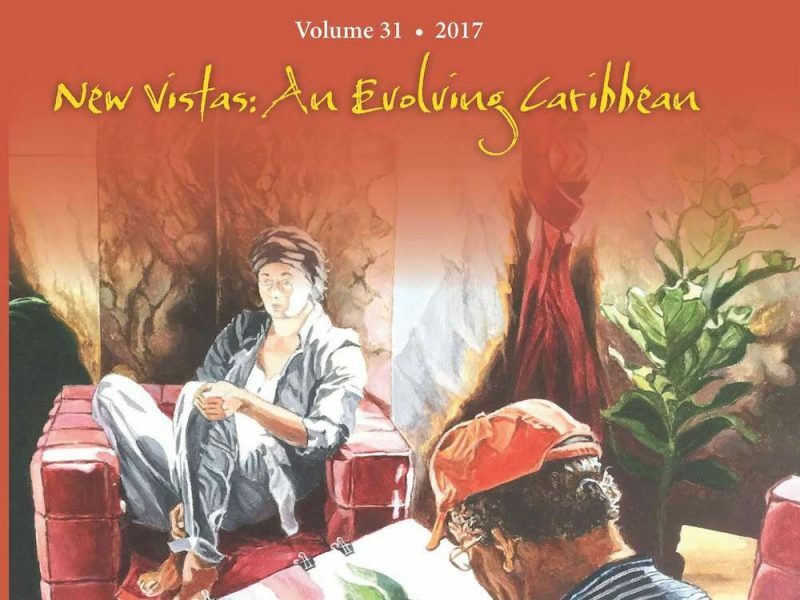 Poets published in this particular issue include Loretta Collins, Vejea Jennings, Laurence Lieberman, Mervyn Morris, along with Virgin Islands’ poets Edgar O. Lake, Sheelagh Fromer, Rudy Wallace and Arnold Highfield. 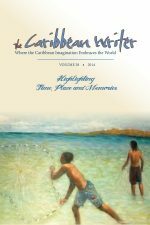 Short fiction selections include work by Ann Cardinal, Geoffrey Phillip and Robert Edison Sandiford. 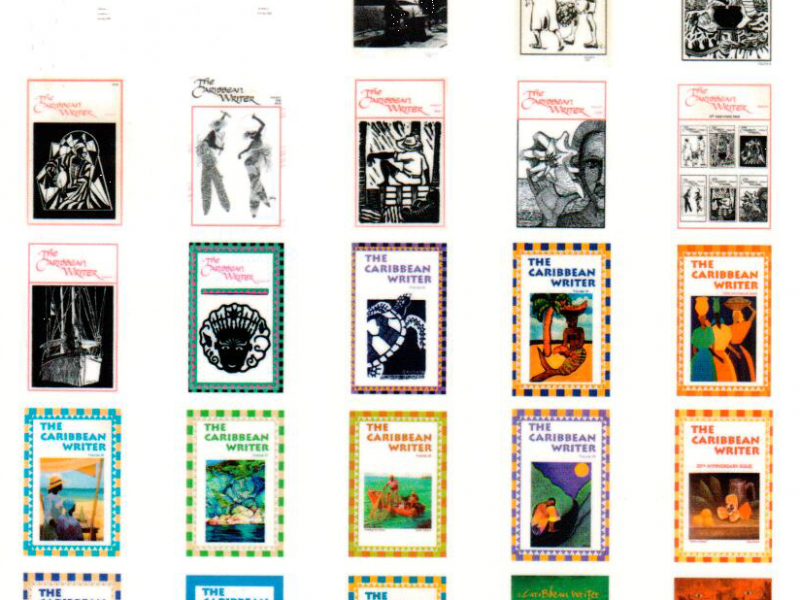 Book reviews are by noted critics Laura Albritton, Howard A. Fergus, Nicole Roberts, June D. Bobb, Erika J. Waters among others.